Content is king. Most experienced marketers and successful brands are already vouching for that by developing unique and powerful content marketing campaigns. Content marketing costs 62% less than traditional advertising channels and provides 3x as many results in terms of traffic and leads. Another study from Curata points out that 74% of today’s companies confirm that content marketing is enhancing the quality and increasing the quantity of leads. 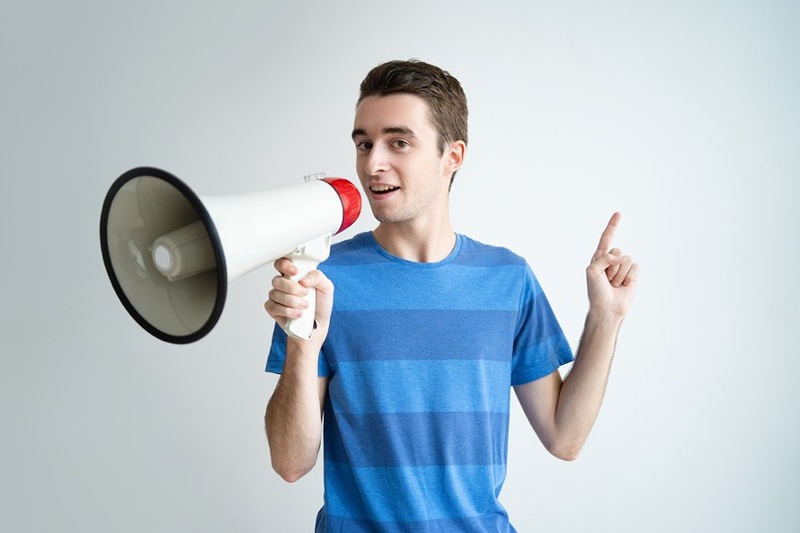 Clearly, content promotion strategies are crazily effective and popular in today’s marketplace. Regardless of your business type and industry, you can leverage content to improve your brand’s awareness, develop a solid brand reputation, and eventually increase your leads and sales. In today’s post, I’m sharing 10 proven content promotion strategies to improve your business’ exposure and performance. Pay attention to the details, learn new tricks, and implement your own twists. A successful content marketing campaign demands many things. However, the most crucial aspect you need to consider concerns your target audience. Simply put, you must acknowledge and understand your target audience’s characteristics, mindset, behavior, needs, problems, desires, and habits. If you are to deliver value, you must know for sure that your content is going to bring something new, something that people can hardly find somewhere else. Begin with Google Trends. Type a specific keyword (preferably your main keyword), hit the search button, and discover the amount of traffic and engagement your keyword has received over the last years, months, weeks, and days. Continue with BuzzSumo. This platform helps you discover the most trending content on social media at the moment, as well as micro influencers who you can negotiate promotion services with later. Lastly, I’d suggest you get familiar with your audience’s thinking by spending time on niche forums. You can use Boardreader (forum search engine) to discover relevant forums based on your specified keywords. When you’re confident in your knowledge and understanding of what your target customers want to hear, you’ll know for sure that your content development and promotion efforts won’t be in vain. The next step is to ensure that you’re writing amazing, exceptional, and breathtaking content, which your target audience will absolutely love. Easier said than done, of course, but never impossible. The easiest way to ensure that your content is above average is to study your competitors’ content. When you want to write a blog post, search for that topic on Google and read the first and most relevant ten blog posts that cover the same topic. Study each of those articles and gather their PROs and CONs, gather important details, and identify their best traits. By the time you’re done, you’ll be able to collect all the details and craft a blog post outline that gives more value than all the other ten. 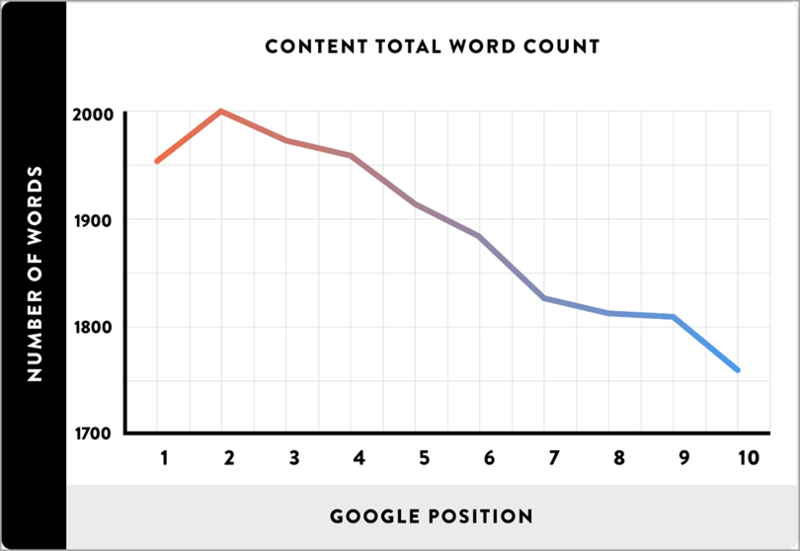 By developing longer content, you’re improving both your traffic retention, your backlinks, and your search engine rankings. The bottom line is… do your best to create amazing content that actually solves the problems and satisfies the needs of your specific target audience. Create average content and your results will also be average. Smart content marketing is not performed randomly. Effective marketers are segmenting their audiences based on different needs, such as product needs, solution needs, and so on. Segmentation is essential simply because some of your website visitors aren’t customers, yet some of them are. Therefore, your content cannot be relevant to all your visitors because your visitors have different needs and are at different phases of the sales process. So, as an example, the content you develop to improve your brand’s awareness is basically wasted on people who have already purchased one of your products or services. Depending on each buyer persona’s characteristics, problems, and needs, begin developing different landing pages that target relevant keywords. Nuffield Health is one of the companies that leverage personalized landing pages for different buyer personas. They’ve managed to improve their revenues by 60%, simply by optimizing their landing pages with the proper keywords. There are many landing page templates that can help you speed up the process, and many landing page creation services that might prove to be useful. Check some out and choose the one that fits your needs best. Guest posting is one of the most reliable ways to improve your brand’s awareness and blog traffic. First off, guest posting allows you to connect with niche authorities who already possess an established database of followers and customers. For example, Entrepreneur.com is being read by millions of entrepreneurs. If you want to improve your digital marketing agency’s brand awareness, this popular platform can do the job for you. The only problem is… the bigger the platform the harder it is to get featured. Second, effective guest posting generates direct traffic. Nevertheless, you need to target the right blogs that target a similar audience, you must share amazing content, and you’ll need to properly link back to your site so that the readers will feel tempted to click on your CTAs.